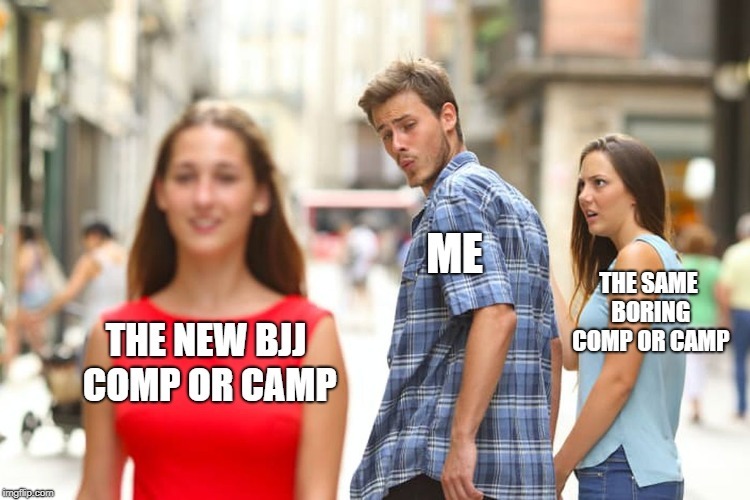 The new kid on the block is submission only event with cool rules like knee reaping and a wider range of submissions like heel hooks, spinal lock etc..
Did I mention "no point system as well? The first event that I noticed was an sub only NOGI event competition with Mana Championship which will be held in Auckland on Saturday 26 January 2019. 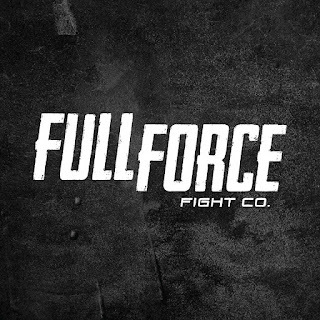 Full Force Sub only Nogi Competition is on Saturday 09 February 2019 and will be held at MMA Core in Hamilton. 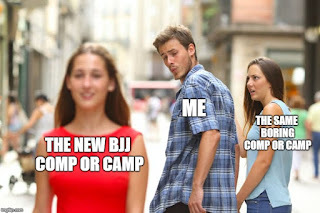 Theses events are gender based BJJ camp: Woman only BJJ camp. For years, local BJJ women created this unique type of camp in Auckland which grew by the years to the point when they fill the roster of female guest instructors only. 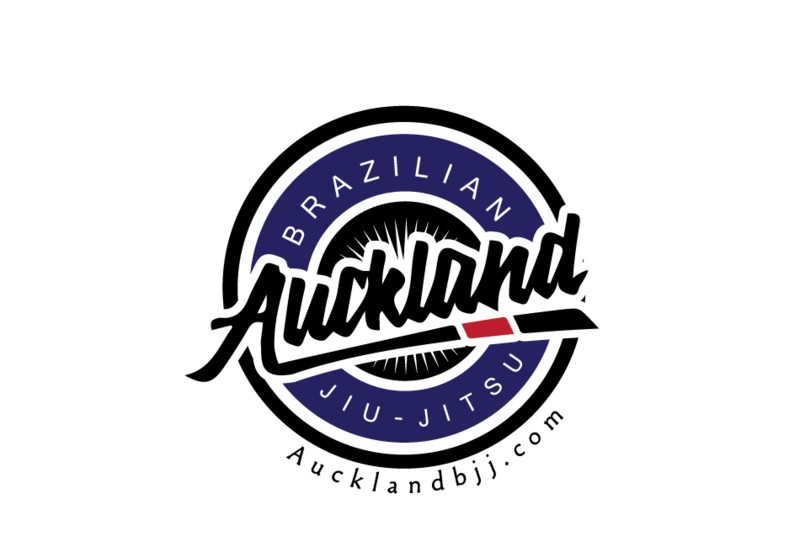 It reflects the growth and participation of NZ BJJ but also draw supporters from Australia in form of participants and guest instructors. Their event is on 26-28th July 2019 and will be held in Hamilton for the first time. In Wellington, a similar type of camp has been offered which will held on July 14-20 July. 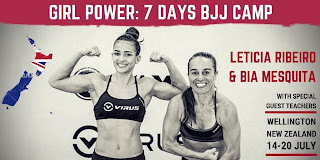 Similar concept but hosting 2 international instructors of world class levels (Leticia Ribeiro, Bia Mesquita). I would assume that the organizers will fill the rest of the classes with local instructors if required. Hopefully, all the events would be successful and will be able to continue to host future events to grow the sports in NZ.